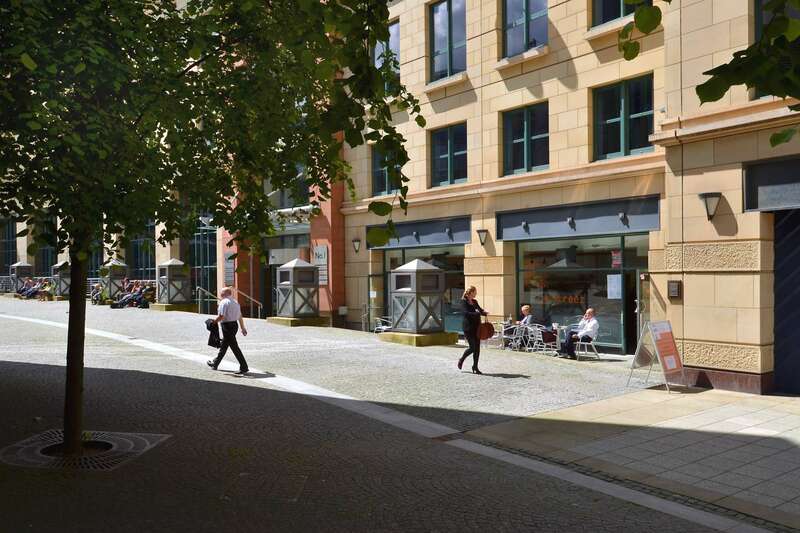 The subjects comprise a ground floor retail unit which may be suitable for a variety of uses, however it benefits from an attractive coffee/sandwich shop fit-out which would be a major cost saving for incoming parties. The subjects benefit from a Class 3 consent for use as a coffee shop/retail unit, however other uses will be considered, subject to planning. Edinburgh is the capital city of Scotland and is a major administrative centre housing the Scottish Parliament, Scottish Government and the Judiciary system. The city is ranked as the UK's 2nd largest financial centre and the 6th largest in Europe. It has a resident population of approximately 450,000 of which 290,000 are of working age and a catchment of 780,000. Conference Square is located within the centre of the Exchange District (amongst 1.5m sq.ft. 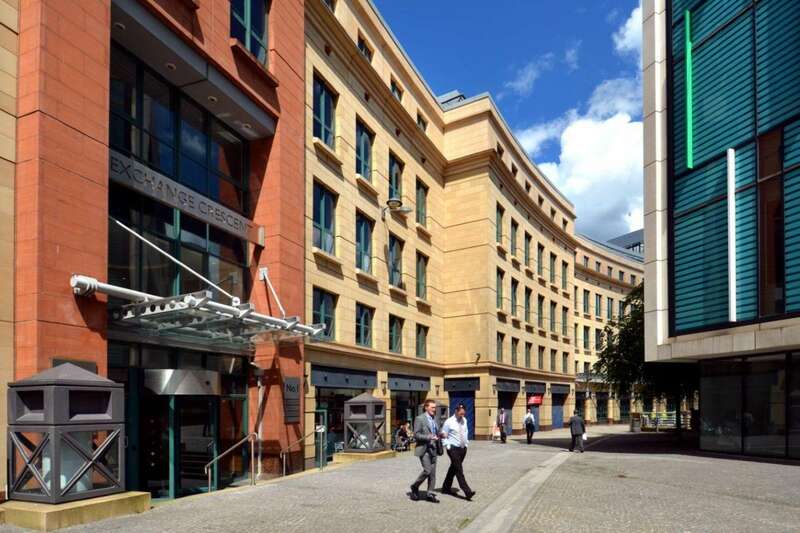 of offices) and is home to world class occupiers including Llyods Banking Group, Aberdeen Standard Investments, Amazon, EY, PWC, Moodys, Solarwinds and Brewin Dolphin as well as a host of other professional, financial and tech companies. 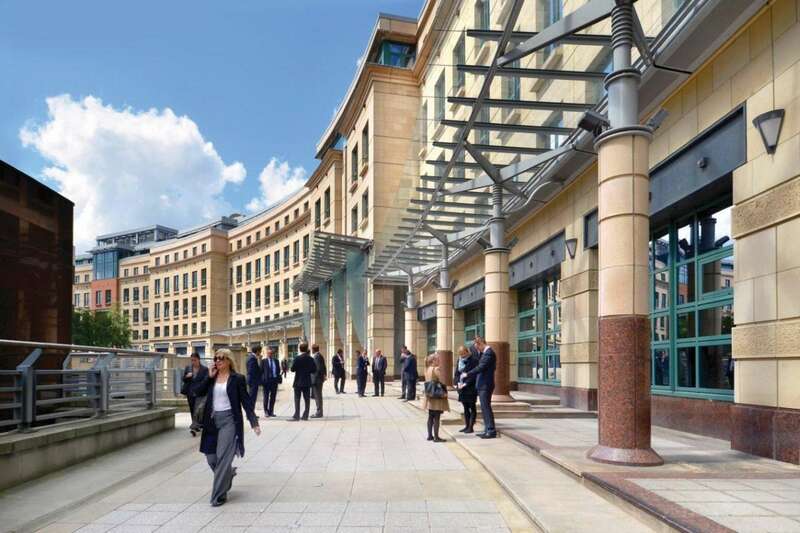 Amazon have recently take 30,000sqft of offices within the same building. 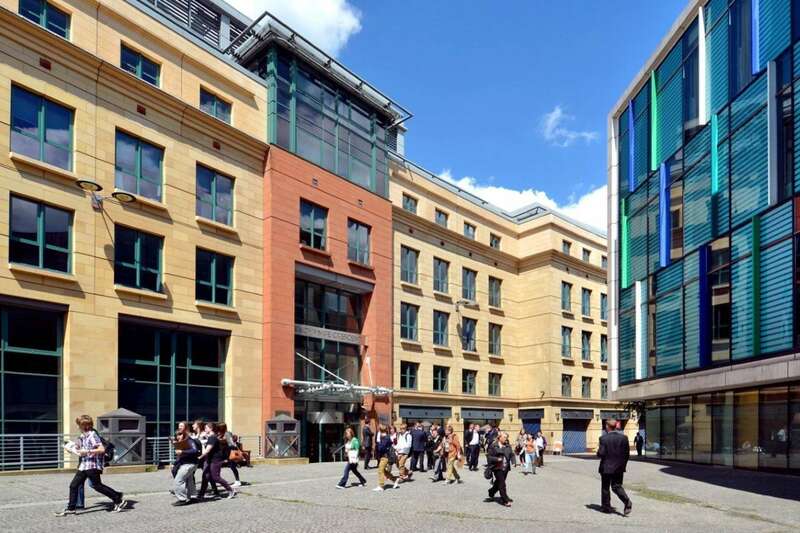 The units also benefit from being directly adjacent to the renowned Edinburgh International Conference Centre (EICC), which has been expanded to provide a world class conference destination. 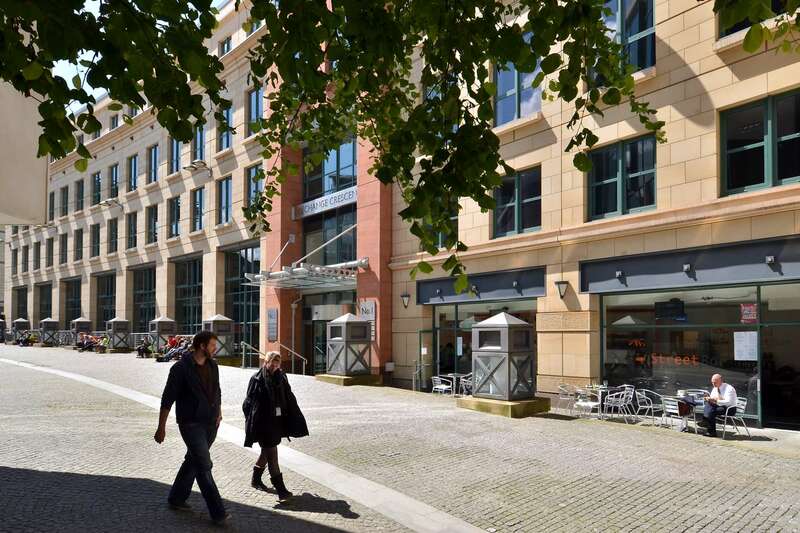 Conference Square provides a public area to be enjoyed by the local business community, residents and visitors to the city. The character of the vicinity has been enhanced by the major extension to the 5* Sheraton Hotel, Pure Gym (24 hour), Brewdog, All Bar One and Hot Yoga.